Welcome to RJD Day for August! Summer is super busy, with so much to do in such a short span of time, right? Do you find yourself writing more, less or the same during these Summer days? Personally, I write fairly at the same rate year round. 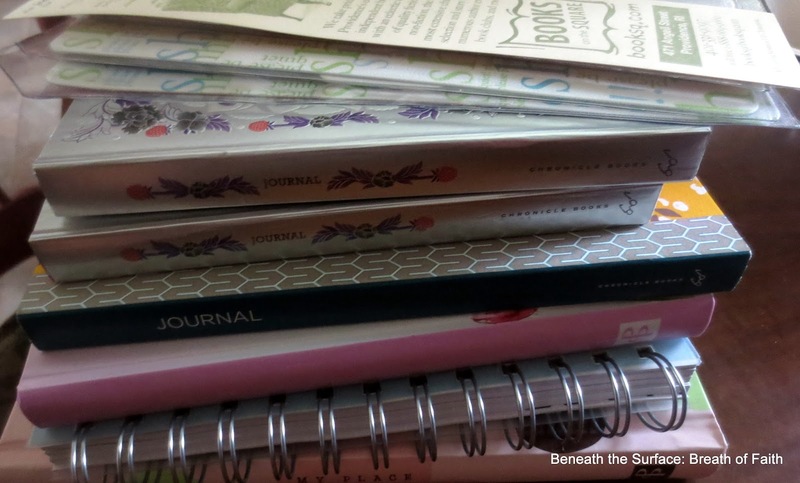 This month I am going to be sharing from my own current journal, and within that post (which I will link up) I will address how keeping a journal keeps me from Writer’s Block. 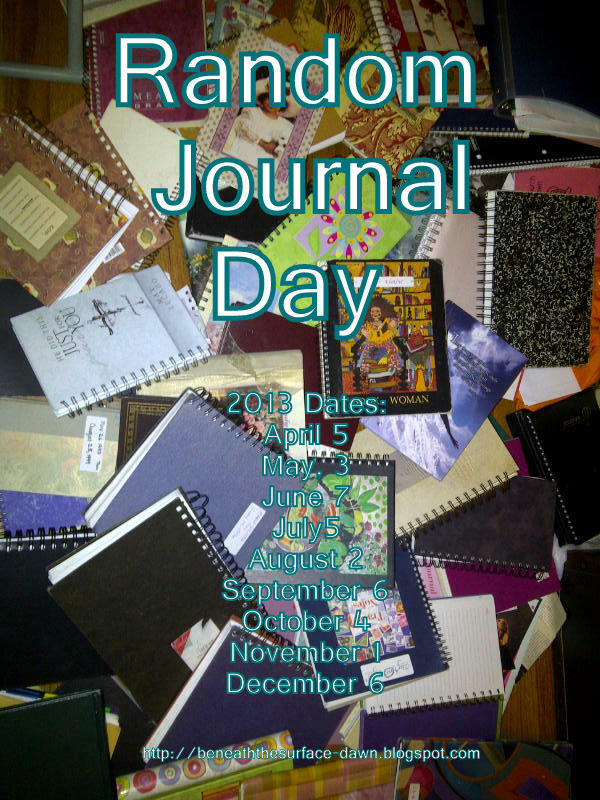 I will also be sharing how I use my journal as a Springboard for a whole lot of writing. I want to help you shed perfectionistic thinking in your journal keeping/writing, by sharing some of my unedited poems, posts and rambles before they make it to blog “published”. Well, I look forward to reading your posts…however short or long! Come to the table, will you. Join in and shed perfectionistic thinking. Share a smidge or a whole pinch! Your heart is welcome here! **PS, I will be a little late to the party, go ahead and make yourself at home- JUMP RIGHT IN!